The Arcteryx Venta LT Glove is a lightweight, windproof, breathable glove with light insulation that is ideal for high-output aerobic activities in cooler conditions. Made using weather-shedding and windproof Windstopper technology with a light micro check backer and supple leather on the palm and thumb, the Arcteryx Venta LT Glove is the perfect windproof companion for high-output aerobic pursuits such as skate skiing, X-country skiing or trail running. Features Fabrics: N70p Windstopper 3L (hi-loft)/Lezanova leather/Rentex Stretch Knit Polyester DWR finish Lightweight, breathable, weather-resistant exterior Insulating, wicking interior Seam-free fingertips Anatomical shaping for fit and comfort Leather palm and thumb add durability Leather pull-tab with carabiner clip-in loop Trim-fit cuff reduces layering bulk WEIGHT: 72g Glossary Windstopper A Softshell fabric that offers total windproofness and maximum breathability, combining the comfort of a soft mid-layer and the water resistance of a shell in one garment. It also keeps you comfortable with the freedom of movement you need for enhanced performance in a wide range of activities and weather conditions. N70p Windstopper 3L (hi-loft)68% Polyester/32% Nylon A plain weave nylon faced WINDSTOPPER textile with a micro check backer. Lezanova LeatherA shrink and wrinkle-resistant treated goat leather that retains its supple feel even after multiple wash/dry cycles. Rentex Stretch88% Polyester/12% Spandex A dense warp knit textile with a warm micro-loft interior and resilient stretch. 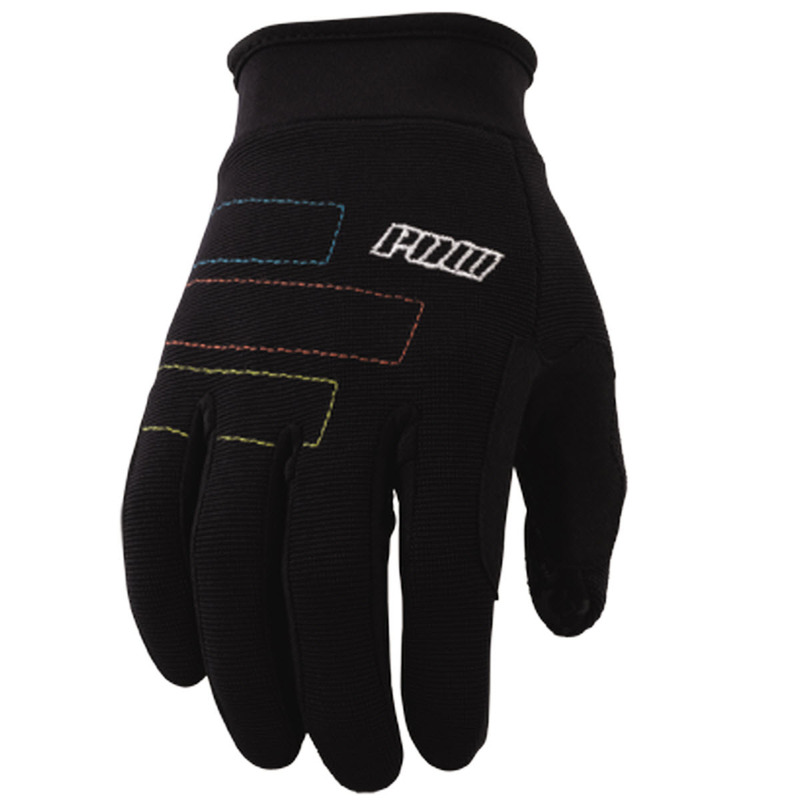 Excellent durability, breathability and wicking performance, as well as snow shedding. DWRA finish applied to a fabric that will bead-up water on its surface to stop it soaking into the fibres. This maintains breathability and shortens drying times. WickingThe act of transferring moisture from the skin to the outer layer of a garment quickly and efficiently, where it evaporates. Provides a drier more comfortable environment inside a piece of clothing. Size: L|M|S|XL|XS.